Streetglo Reflective Car Graphics and Auto Graphics Decal kits. Huge 18 pc. Car graphics kit. Three sizes fit all vehicles. This is a popular kit because it's not too much and not too little. It looks great in stock colors but it comes alive at night in Lumastripe reflective colors (select color when ordering). This car graphics kit can be installed wet or dry. Unlike other car graphics kits, we use a water release wet system that makes installation "foolproof". See our Truck and Boat name decal video video for this technique. There are several ways you can install this kit. 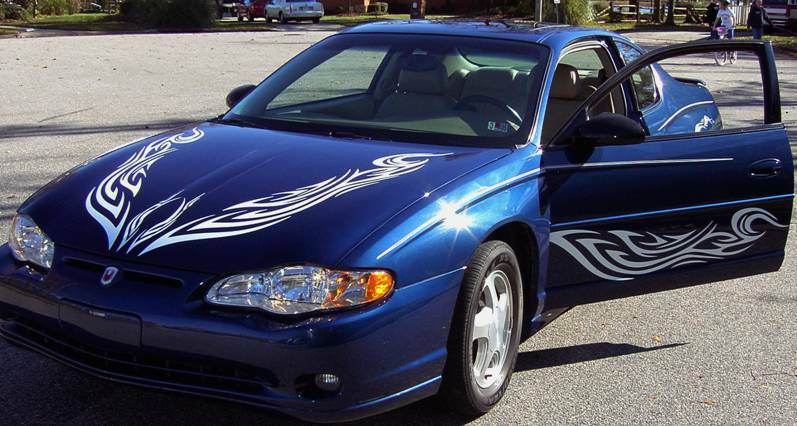 We did not use several of the smaller car graphic decals included in this car graphics kit. Large car graphics kits fit most full sized sedans. 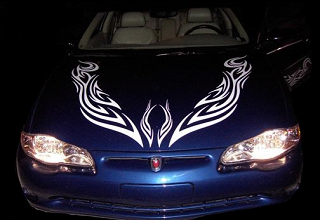 This car graphics kit is sure to turn heads at night when provided in our Reflective LumaStripe vinyl. "Eye Candy" with a little extra night visibility safety best describes the advantages of using a reflective car graphics kit on your American or Imported car. It looks great on Trucks too! Reflective Car Decals and Car Graphics Flames Kits. 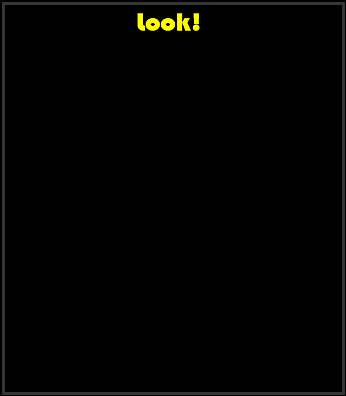 You can install car graphics kit! Watch our online Truck and Boat Name videos showing you all the tricks and tips for installing our reflective car graphics kits. To fit this kit, Measure your hood length and your door panel length. Take the smaller of the two measurements and order a kitt slightly smaller. It's that easy!